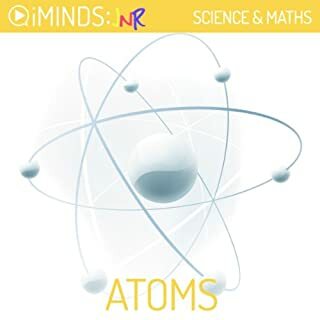 Learn about the discovery of Atoms with iMindsJNR audio learning series for younger minds. How is your body similar to the chair you are sitting in? Both things are made up of atoms! In fact, almost everything in the entire universe is made up of atoms. They are the building blocks of matter. 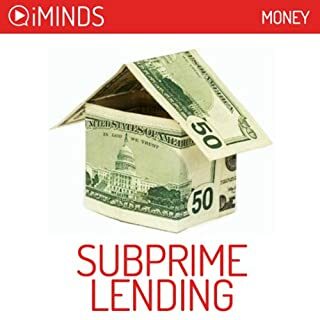 Learn about subprime lending with iMinds Money's insightful fast knowledge series. Originally, the term subprime lending described any loan that charged less than the prime, or base, rate of interest. This definition, however, has changed over the last twenty years to mean quite the opposite. Now subprime refers not to the interest rate charged, but to the credit worthiness of the loan taker. 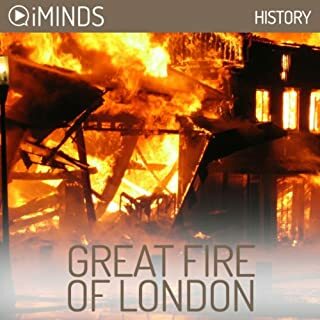 Introducing young listeners to history's most renowned champion of nonviolent protest, actress Jude Beaumont follows Mahatma Gandhi from his days as a philosophy student in Victorian England through his final actions for religious tolerance and Indian unity. 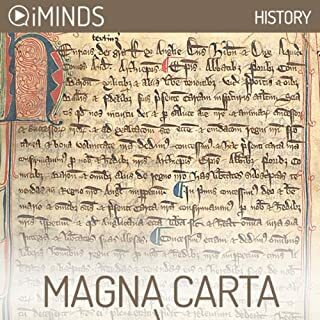 Children learn of how Gandhi became aware of racism's insidious effects as a young lawyer in South Africa, and accordingly developed his philosophy of passive resistance. Gandhi's contributions to Indian independence - among them the Salt March and 1940s hunger strikes against Hindu-Muslim violence - are discussed in detail, as is his philosophy, including the influence Russian author Leo Tolstoy and Gandhi's own doctrine of Satyagraha, which advocates mutual tolerance. Beaumont packs a lot of information into this brief survey, while nevertheless keeping the proceedings clear and well-paced. 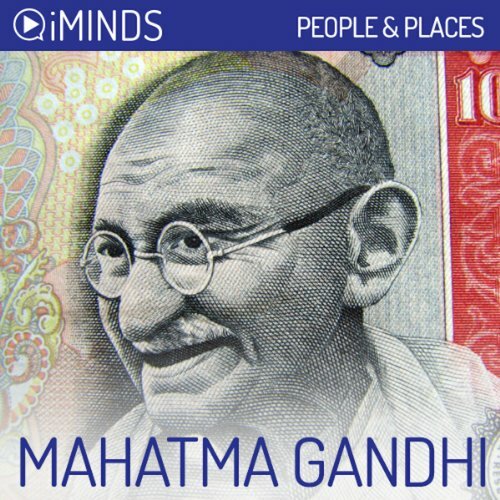 Learn about the life of Mahatma Gandhi with iMinds insightful audio knowledge series. On 30 January, 1948, a small, peaceful man aged 78 was shot dead while holding a prayer meeting in Delhi, India. What made this man’s death global news was the extraordinary life that had preceded it. The world gasped in shock that the man who had brought India her independence had been killed; that a man who had proven to be one of the most iconic figures of the twentieth century was dead. This man was Mohandas Karamchand Gandhi. Born on 2 October 1869 in Porbunder, western India, he was married at the tender age of 13 to a girl named Kasturba. His wife was a constant supporter of her husband throughout his struggle to gain India her independence from the British Empire. 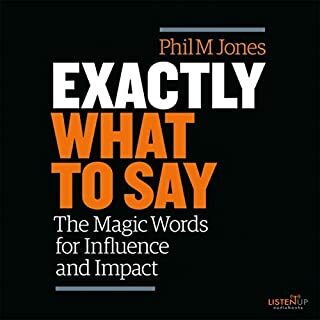 Perfect to listen to while commuting, exercising, shopping or cleaning the house. 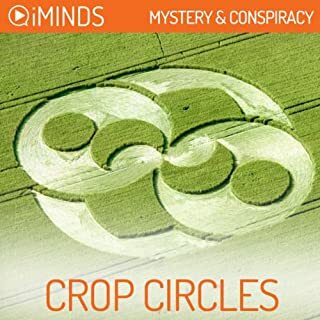 iMinds brings you audio knowledge with eight-minute information segments to whet your mental appetite and broaden your mind.